We are a dental practice located in the heart of Rothesay on the Isle of Bute. Proud to provide friendly, caring and affordable NHS and Private Dentistry - at Bute Dental Care we aim to ensure that each of our valued patients benefit from healthy gums, fresh breath and a confident smile. Passionate about helping each of our valued patients look after and make the most of their smile in an friendly, caring and affordable way, we are proud to provide both NHS and Private dentistry. Playing an important part in reducing your oral health problems, dental hygiene treatment includes a gentle yet thorough clean of your teeth to remove the build-up of harmful plaque behind your teeth. 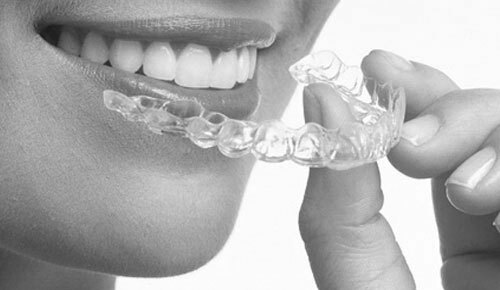 If you have gaps, or crooked teeth, but have been put off treatment with the thought of metal braces - then you've come to the right place. 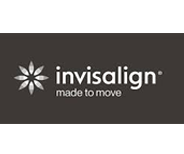 Invisalign Clear Braces offer a fast and discreet way to straighten your smile. 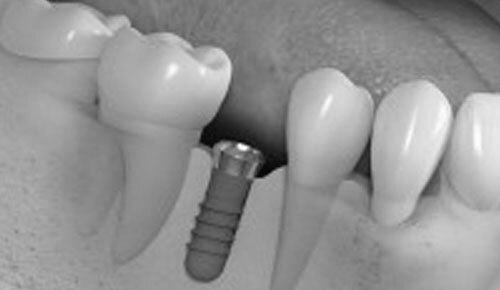 Tooth loss does not have to be a permanent problem thanks to Dental Implants. Matching your own teeth in shape and colour - Dental Implants look, feel and work just like natural teeth. 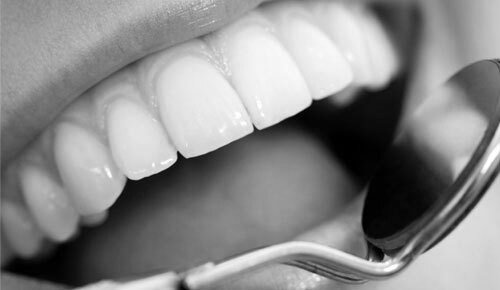 An increasingly popular treatment for restoring the sparkle to your smile - teeth whitening is a quick, effective and safe procedure for removing stubborn stains on the teeth that can not be removed by brushing alone. 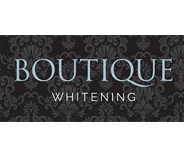 Ask us about Professional Teeth Whitening at Bute Dental Care and find out how we could help you to achieve a brighter, whiter smile within as little as 7 days! At Bute Dental Care we believe in providing affordable, professional and convenient dentistry - so that the children, teenagers and adults we see regularly may benefit from healthy gums, fresh breath and a confident smile. 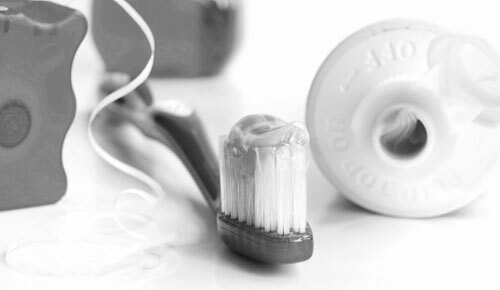 We believe in helping to ensure our patients benefit from healthy gums, fresh breath and a confident smile for life!